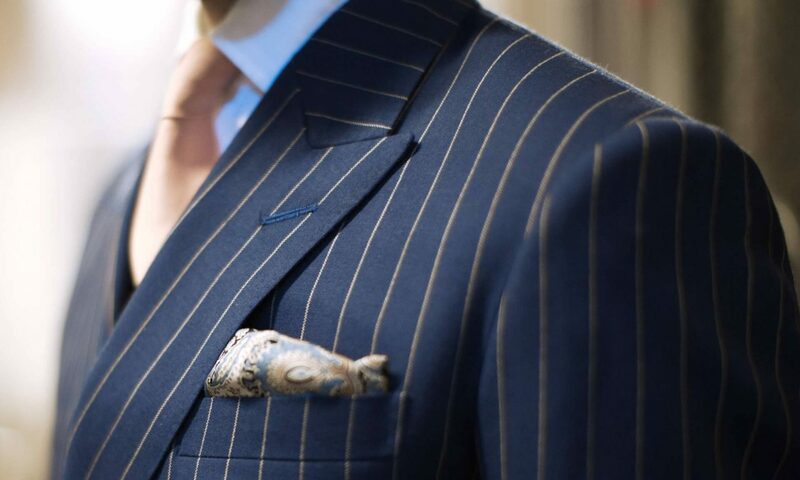 We are pleased to be one of the highest 5 star rated bespoke tailors in England. 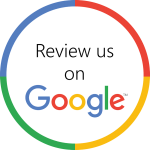 Please click on the image to be taken to the Google reviews for our company. Small selection of customer testimonials we have received over the years.